Last night, NVIDIA posted another successful financial quarter and posted a revenue of $1.93 Billion, a 48 percent increase from last year. During the earnings call, NVIDIA’s CEO, Jen-Hsun Huang, being confident, revealed that he doesn’t expect the competitive position to change in 2017 on the gaming GPU side. During the Q/A session, Barclays Capital analyst, Blayne Curtis, asked NVIDIA’s CEO on how he sees the competitive landscape change in the second half of 2017. NVIDIA has already shown some big guns in first half of 2017 such as the GTX 1080 Ti, NVIDIA Titan Xp and the updated GTX 1080 cards. These cards face no competition from AMD as of now and offer brilliant performance to gamers, enthusiasts and even professional users (in the case of the NVIDIA Titan Xp). 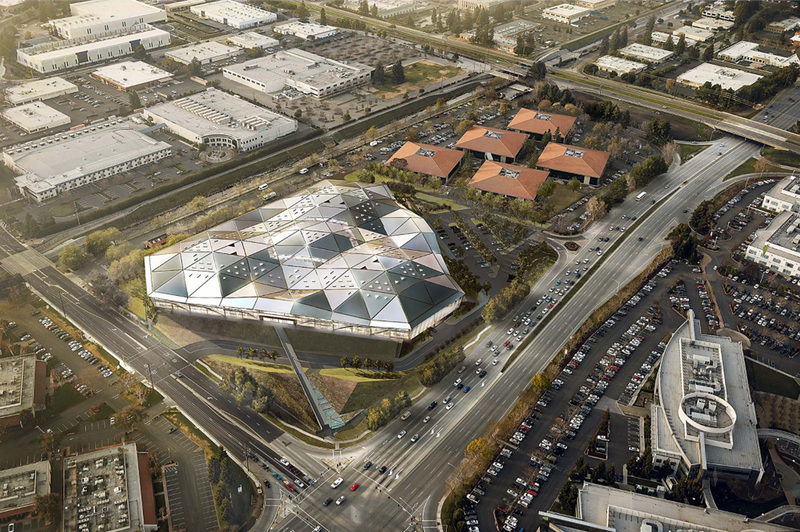 NVIDIA’s newly built HQ is designed as a multi-layered Polygon. It costs 370 million dollars and has a total area of 46,500 square feet, housing 2500 employees. Blayne Curtis – Barclays Capital, Inc. Thanks. And then just moving to the gaming GPU side, I was just wondering if you can just talk about the competitive landscape looking back at the last refresh. And then looking forward into the back half of this year, I think your competitors have a new platform. I’m just curious as to your thoughts as to how the share worked out on the previous refresh and then the competitiveness into the second half of this year. 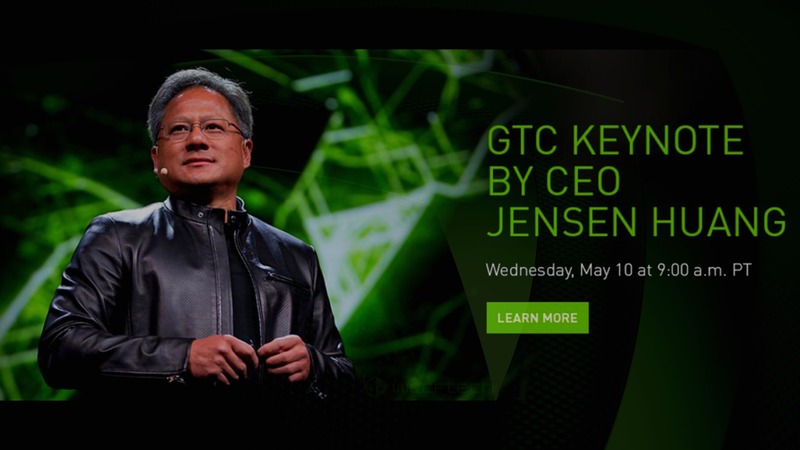 Jen-Hsun Huang – NVIDIA Corp.
By competitors having a new platform, I guess Blayne is suggesting the launch of AMD’s upcoming Radeon RX Vega series of cards which are expected to arrive during mid 2017. Jen-Hsun’s reply to the analyst was in a very confident tone and reveals that the GPU giant faces no threat from a competitor launch. 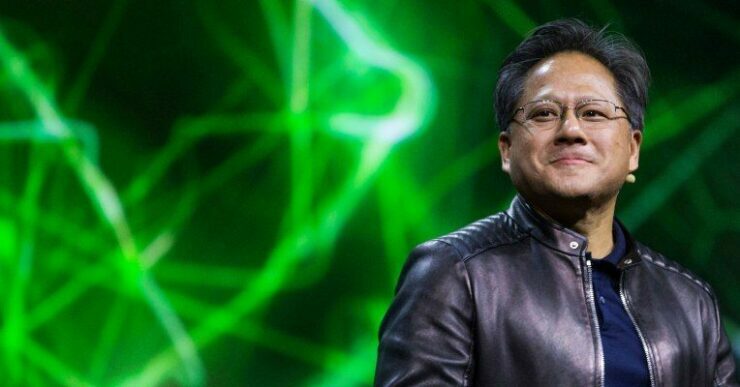 However, NVIDIA’s CEO stated some time ago that they respect the capabilities of their graphics competitors. 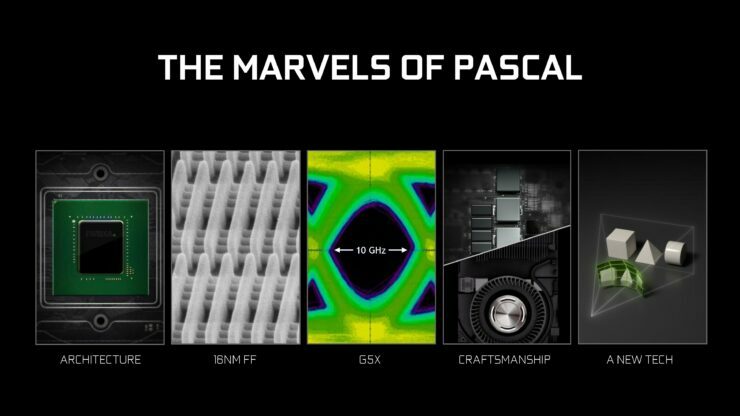 The statement from Jen-Hsun confirms that NVIDIA is feeling very dominant as of right now with a vast array of enthusiast and high-end graphics cards based on the Pascal GPU architecture. In just a few hours, NVIDIA will be unveiling their next computer powerhouse, the Volta based GV100 at GTC17 and the next-generation GDDR6 memory has already been showcased yesterday which would make its way on the Volta based high-end gaming graphics cards, early next year. CEO Jen-Hsun also announced that they are already building an inventory for a new graphics product which hints at Volta cards hitting the landscape very close to 2018. 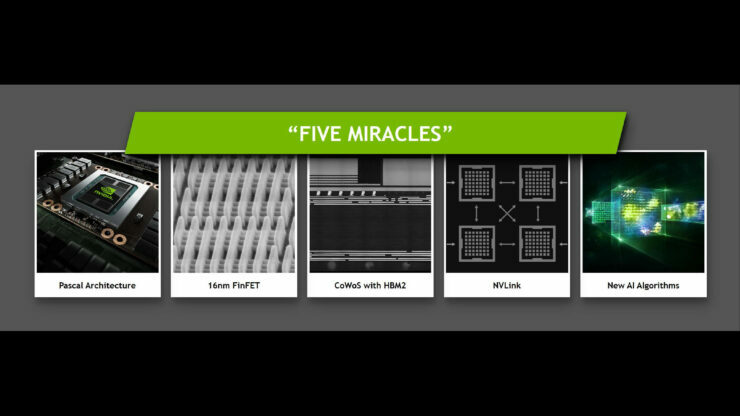 For more details on upcoming technologies from NVIDIA, tune in over the live keynote which begins in less than 3 hours.